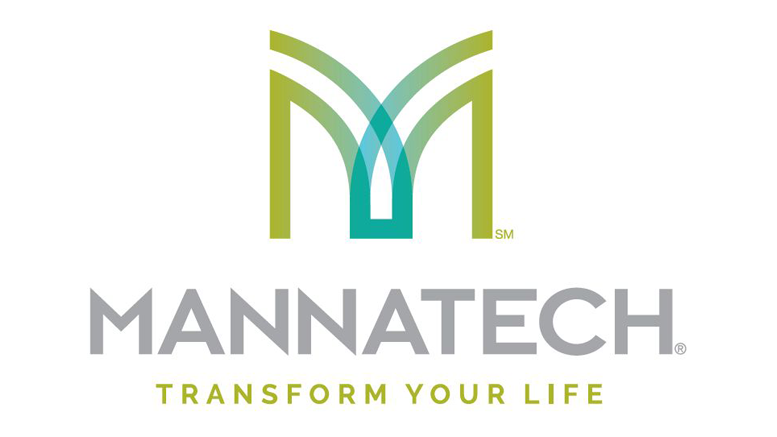 Mannatech, Incorporated, the pioneer of nutritional glycobiology, leading innovator of naturally-sourced supplements based on Real Food Technology® solutions, and creator of the M5MSM (Mission 5 MillionSM) social entrepreneurial movement, today announced financial results for its third quarter 2015. Third quarter net sales for 2015 were $43.9 million, a decrease of 21.2% as compared to $55.6 million in the third quarter of 2014. The net sales comparison for the quarter was affected by the launch of the Uth skin care product in our international markets in 2014 and by foreign exchange rates. Net sales attributable to our Uth skin care product were $1.0 million for the three months ended September 30, 2015, as compared to $7.2 million in the same period in 2014. Our net sales would have been $48.2 million in Constant dollars, which is a non-GAAP financial measure that excludes the impact of fluctuations in foreign currency exchange rates. Income from operations declined to $2.2 million for the third quarter, from $8.2 million in the same period in 2014. Net income was $0.1 million, or $0.03 per diluted share, for the third quarter 2015, as compared to $5.1 million, or $1.89 per diluted share, for the third quarter 2014. The approximate number of new and continuing independent associate and member positions held by individuals in our network and associated with purchases of our packs or products during the twelve months ended September 30, 2015 and 2014 were approximately 221,000 and 234,000, respectively. Recruiting decreased 18.8% in the third quarter of 2015 as compared to the third quarter of 2014. The number of new independent associate and member positions in our network for the third quarter of 2015 was approximately 23,600, as compared to 29,000 in 2014. For the three months ended September 30, 2015, our operations outside of North America accounted for approximately 59.4% of our consolidated net sales. For the three months ended September 30, 2015, Asia/Pacific net sales decreased by $8.3 million, or 27.4%, to $22.0 million, as compared to $30.3 million for the same period in 2014. Net sales comparisons for the third quarter were affected by the launch of our Uth skin care product in 2014 in Asia/Pacific and the impact of fluctuations in foreign currency exchange rates. Asia/Pacific net sales attributable to our Uth skin care product were $0.4 million for the three months ended September 30, 2015 as compared to $6.0 million for the same period in 2014. In Constant dollars (a non-GAAP financial measure), net sales would have been $3.4 million higher, or $25.4 million. The currency impact was primarily due to depreciation of the Korean Won, the Japanese Yen and the Australian Dollar. For the three months ended September 30, 2015, EMEA net sales decreased by $0.8 million, or 16.3%, to $4.1 million, as compared to $4.9 million for the same period in 2014, although in Constant dollars (a non-GAAP financial measure), net sales for the three months ended September 30, 2015 would have been $4.9 million. The currency impact was primarily due to the depreciation of the South African Rand and the Euro. The launch of our Uth skin care product in 2014 in EMEA did not have a material effect on net sales comparisons. North American net sales decreased by $2.6 million, or 12.7%, to $17.8 million, as compared to $20.4 million for the same period in 2014 due to a decline in associates and members that have active positions in our network. Our cash and cash equivalents increased by approximately $7.3 million to a balance of $35.3 million at September 30, 2015 as compared to $28.0 million at December 31, 2014. Also, total shareholder’s equity increased by $5.2 million to a balance of $36.6 million as compared to $31.4 million at December 31, 2014. Be the first to comment on "Mannatech Reports Third Quarter Financial Results"